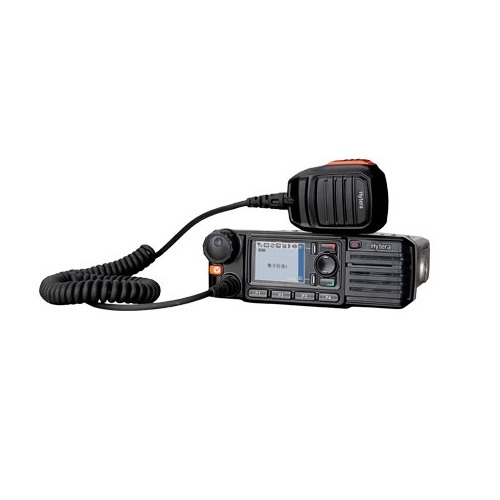 The Hytera MD785 is based on user-centered design. 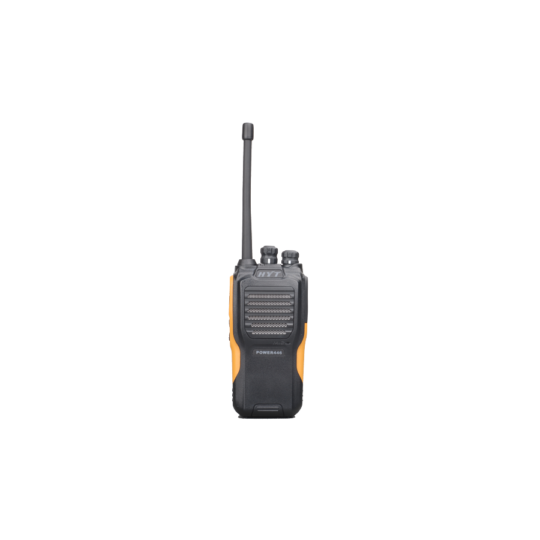 The large-size color display allows users good visibility even under extremely strong and light. 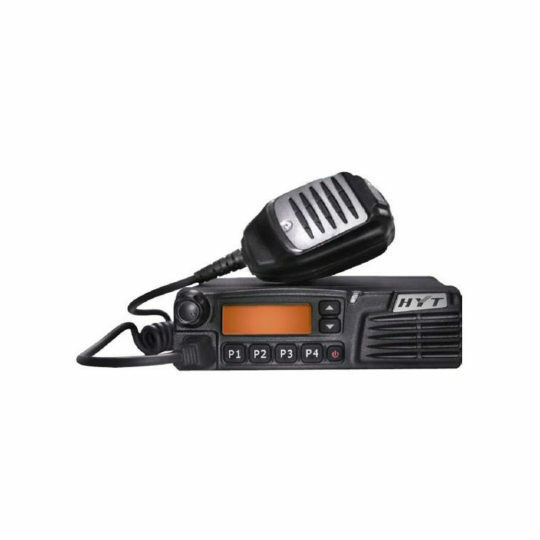 With the Hytera MD785 the seven programmable keys facilitate your communication in various conditions. 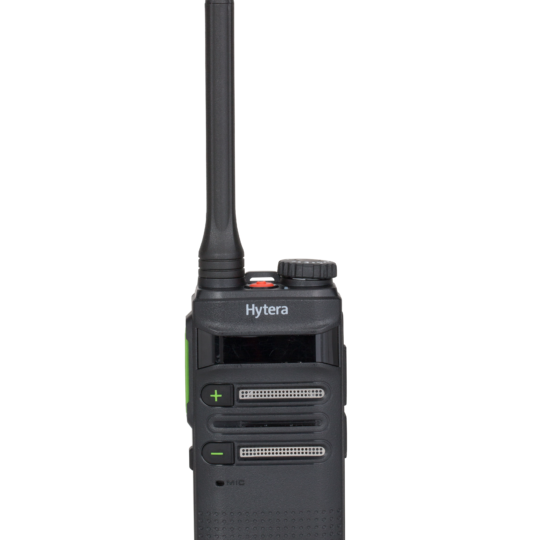 The Hytera MD785 is strictly compliant with MIL-STD-810 C/D/E/F and IP54 standard, which ensures outstanding performance even under harsh environments. PRICE IS FOR UNIT, POWER CORD, MICROPHONE AND MOUNTING BRACKETS.